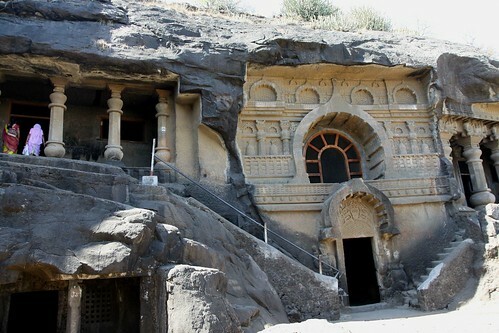 Pandavleni Caves are a group of twenty four, 1200 years old Hinayana Buddhist caves located about 8kms south of Nashik. 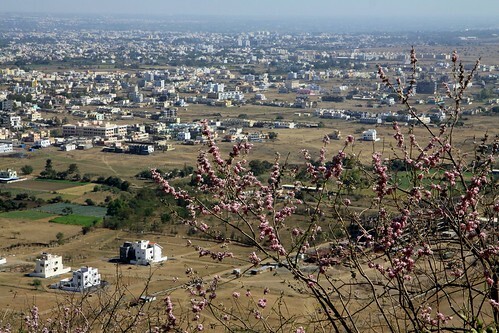 Nashik is one of the world’s holiest Hindu cities. 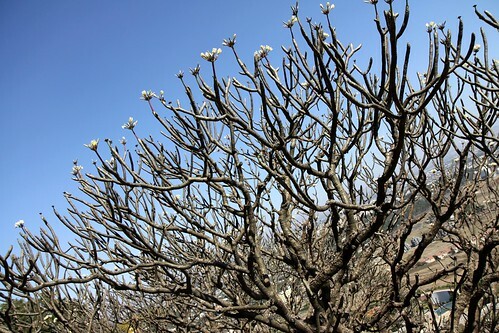 The Kumbh Mela is held here once in 12 years along with Ujjain, Allahabad and Haridwar. Leni in Marathi (the local language) means caves. 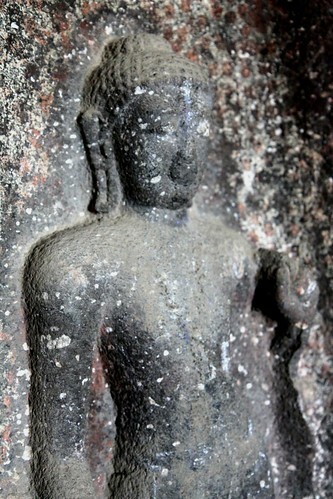 The caves are located in the hills of Pandavleni and hence the name. 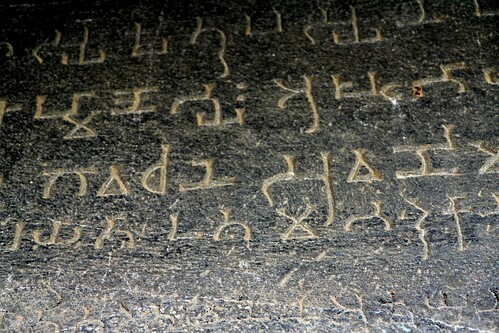 These caves are located near one of the holiest Hindu sites, Nashik. 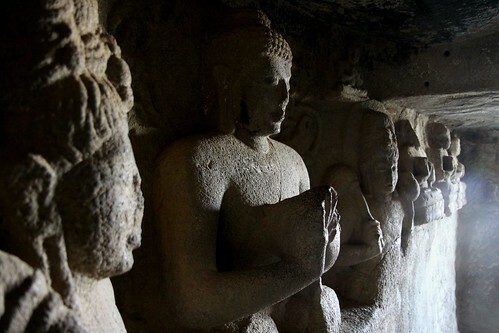 Cave # 3 was excavated on the orders of the mother of Satavahana king Gautamiputra Satkarni. All the caves except Cave # 18 are Viharas. Viharas are referred to dwellings or refuges used by wandering monks during the rains. 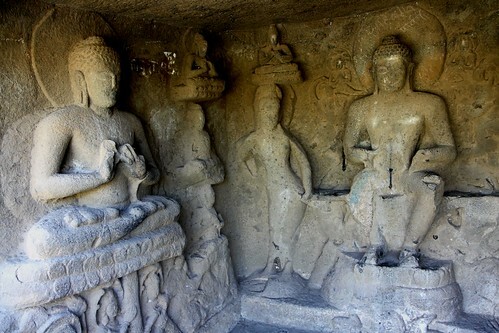 The caves were built over an extended period of time starting from 1st century BC. 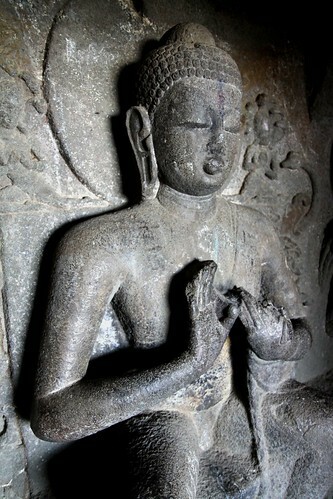 The initial part of the caves were financed by Jain kings. 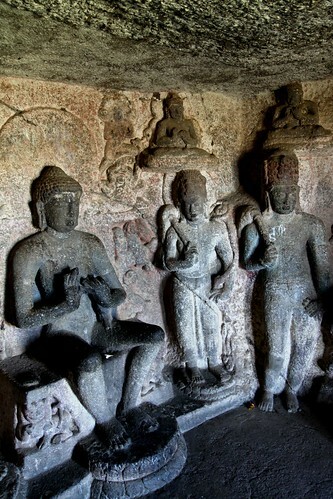 The rock cuts were initiated by Jains and towards the end it turned into a significant Buddhist Center. 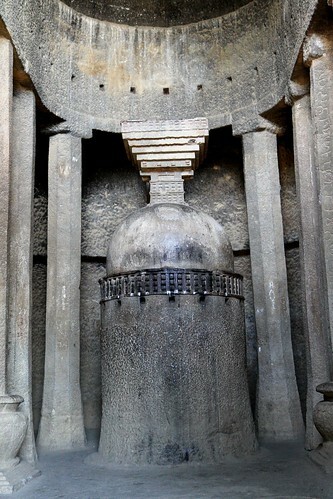 Cave number 18 is a Chaitya. 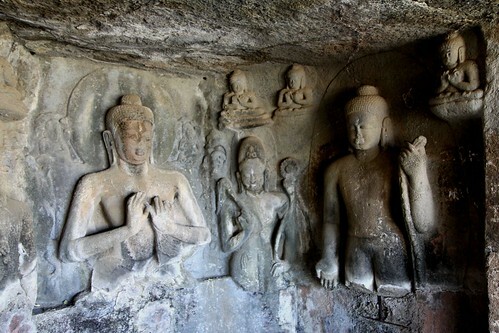 It is the oldest cave and has beautiful carvings and a stupa. 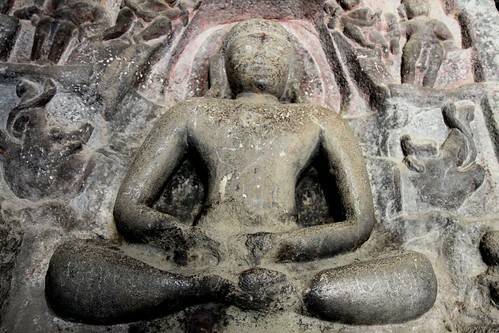 Chaityas Buddhist or Jain shrines which have a stupa. 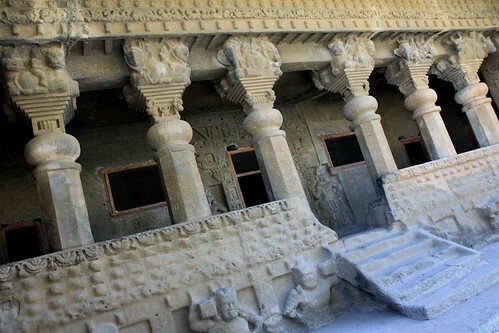 The Pandavleni Caves are located along the Nashik-Pune highway about 8 kms to the south of the Nashik.